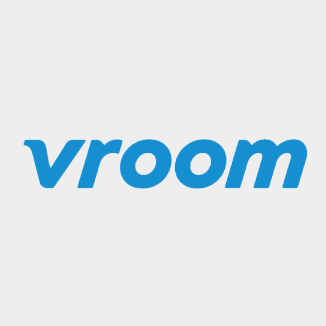 We are in search of a performance-driven, Director, Email Marketing, to capitalize on significant revenue & customer relationship potential through Vroom's email channel. This is a tremendous opportunity to build, optimize & own an infrastructure that will play an integral role in the company's growth. Reporting to the VP, Marketing, this role will interface regularly with senior management, product, analytics & sales teams, as well as external agency resources. The ideal candidate has impeccable technical & data analytics skills, complemented by a strong understanding of customer experience & the use of content & messaging to drive performance. The Director will lead strategy through to execution, serving as the internal subject matter expert for email.